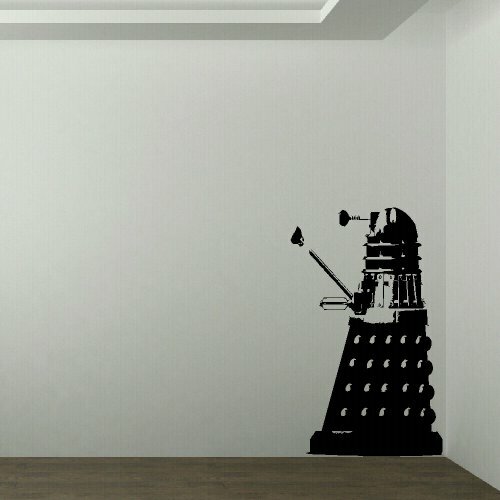 This wall sticker will really transform any room in minuets, there is no paint so no mess and no fuss. It wil stick to any plain painted wall surface and some wallpapers it will also stick to glass. Full instructions are supplied with excellent customer service just an email away. Email me the colour you wish this to be from the chart . If no email then you will receive black. No mess , No Paint and No Stencil. Delivered quickly in hardened postal tube. Choice of colours .Full Instructions supplied . Can be removed without damaging wall surface .